TEVETEN is indicated for the treatment of essential hypertension. 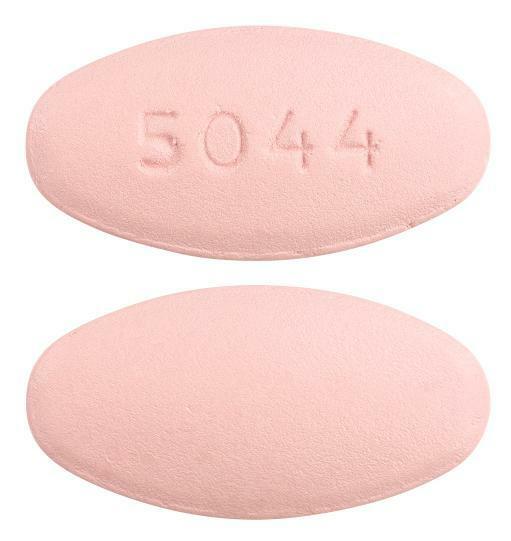 Oval light to moderately pink film-coated tablet with 5044 on one side and plain on the other side. 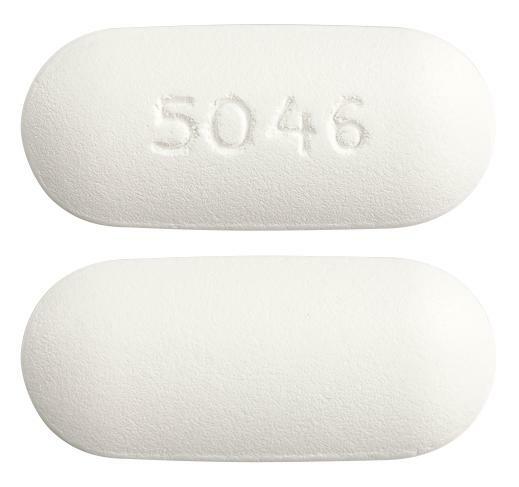 White film-coated capsule-shaped tablet with 5046 on one side and plain on the other side.